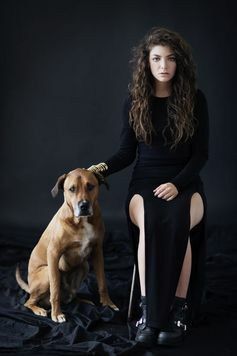 Lorde: Is she actually 17? After her performance at the Grammys, many people started publicly questioning Lorde’s age. The Hairpin located her birth certificate and posted in on their site to end all skepticism. The certificate shows that she Lorde was indeed born in 1996, and she really is 17. In other breaking news, the sky is really blue, and Dr. Pepper really does have 23 flavors.